Visit Royal Gardens Petrolia Homes for sale for all listings in this south side Edmonton neighbourhood. The average selling price for a home in Royal Gardens (also known as Petrolia) in 2014 has reached $421,585. That selling price is higher than the 2013 average in Royal Gardens of $378,920. This average sale price is based on a single family detached house, condos or duplexes are not included in the above averages. In Royal Gardens, the highest price that a home has sold for in 2014 was $472,500, and the most affordable home has sold for $380,000 this year. 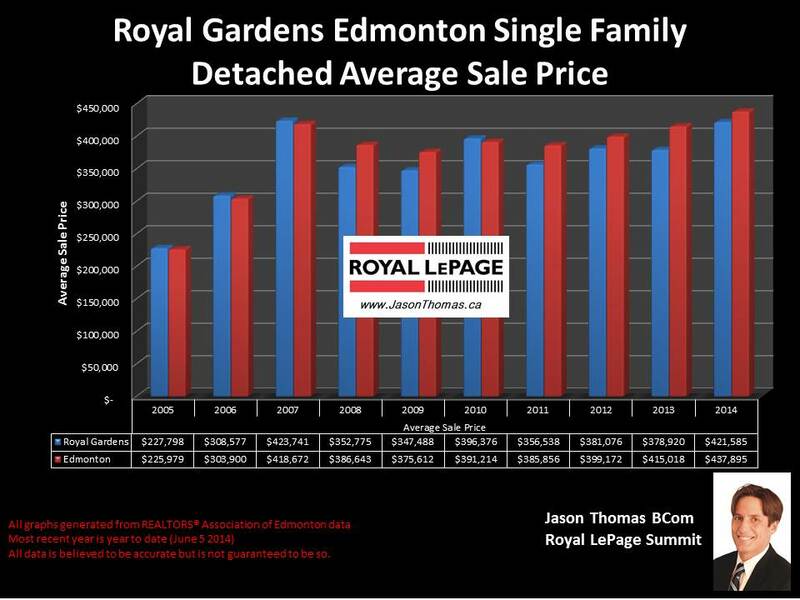 On average, it is taking 28 days to sell a home in Royal Gardens in 2014, that is faster than the Edmonton average days on market of 38 days year to date. Since 2005, property values in Royal Gardens have appreciated by 85% that is just under the Edmonton property value appreciation of 94% in the same time frame. Duplexes in Royal Gardens have sold on average for $300,950 this year. The average time to sell a duplex in this south side Edmonton neighbourhood has been 74 days this year. 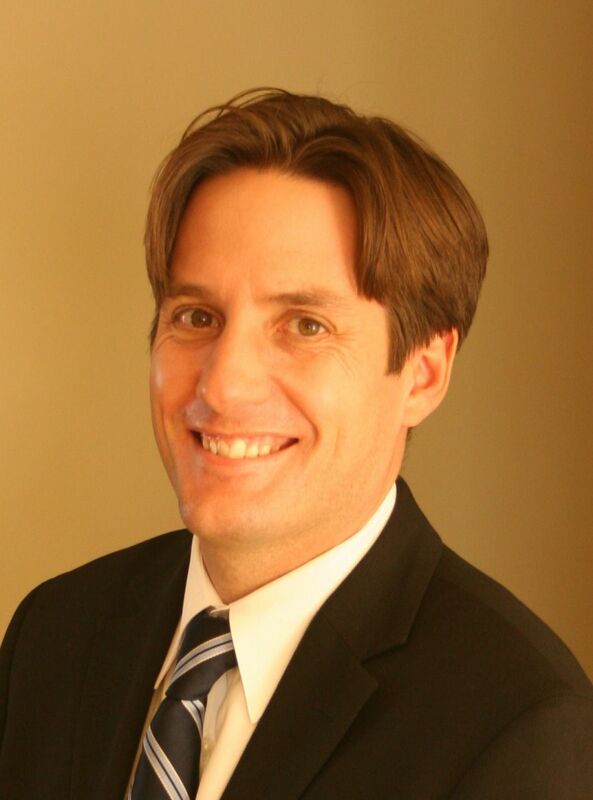 In the condo market in Royal Gardens, the average sold price for a condo in 2014 has been $198,450. On average, it is taking 60 days to sell a condo in Royal Gardens this year. The condo complexes in Royal Gardens that have had units sell in them over the last 12 months include: Cedarbrae Gardens (apartment style condo) and Lord Nelson Place (townhome complex). Both of these complexes are built in the 1968-1970 time frame. Visit Edmonton Home sale prices by neighbourhood for more stats on this South side Edmonton neighbourhood as well as other areas of Edmonton.